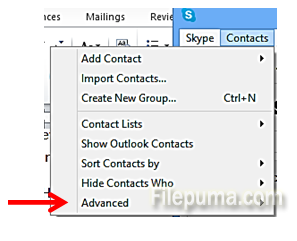 How to Export your Contacts from Skype? If you are switching computers, or re-installing your computer, you may want to save and backup everything you have. 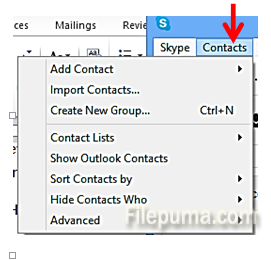 Contacts in Skype can also be backed up to be added to your account with another installation. 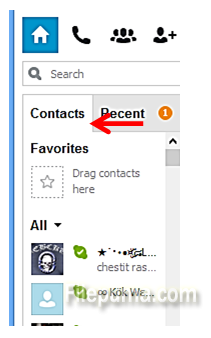 That’s it, your Skype contacts are saved!